Apple has famously been anti-stylus, at least as far as its iPhones are concerned. But the times may be changing. And no, we’re not just talking about the Apple Pencil. A report from last year suggests a stylus may be coming for the iPhone, too. 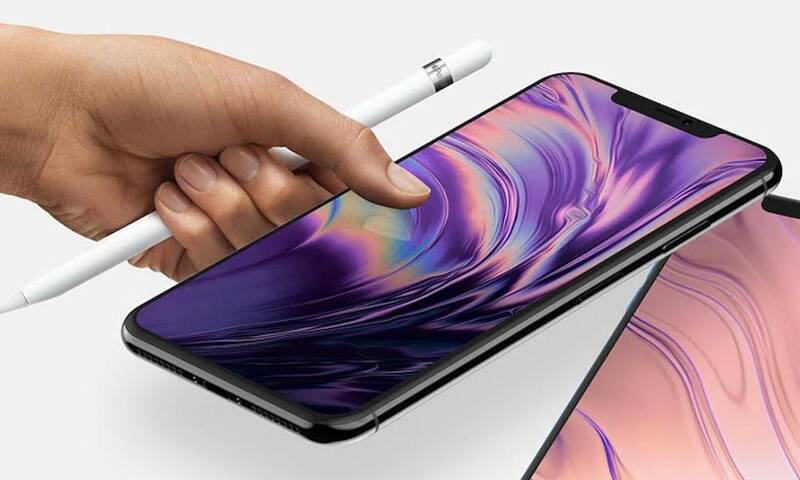 Insider sources told The Investor last October that Apple engineers are actively working on a stylus-compatible iPhone that could debut in 2019. Thinking about the current lineup, a successor to the iPhone XS Max with stylus support would make perfect sense — and allow it to compete better with its Galaxy Note competitors.